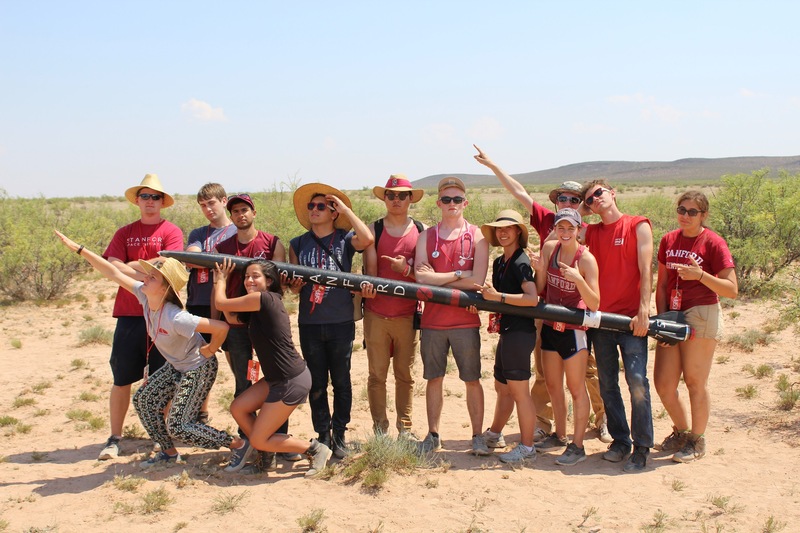 This last week, SSI Rockets embarked on a long journey to New Mexico to compete in the first inaugural Spaceport America Cup, one of the world's largest rocketry competitions, with over a hundred teams from five continents. After a long car trip to Spaceport America in New Mexico, we set about preparing for launch in the blistering 118F heat and occasional 25mph winds. And although everything we owned was soon covered in a light layer of dust, we managed to be one of the first teams to launch! The IREC team at the launch site, taking a break just before launch! 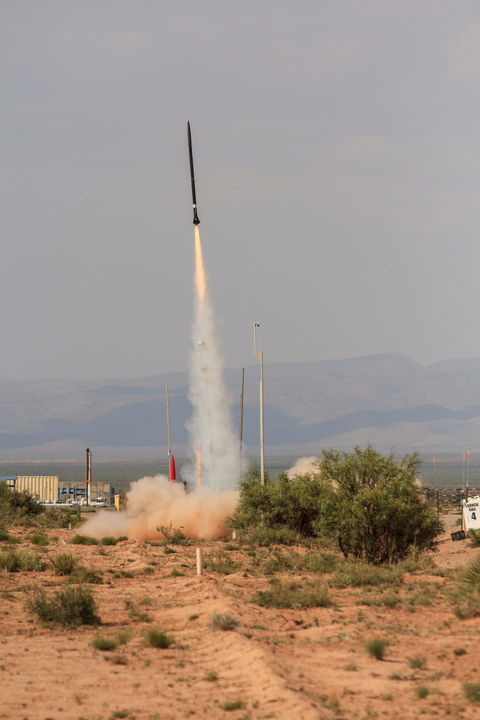 Our rocket, Heart of Steel, officially became SSI's fastest and highest launch, getting within 1.5% of our altitude target of 30,000 feet, reaching a final maximum velocity of 1.8 times the speed of sound and enduring, at one point during recovery, over a hundred gravities of acceleration! 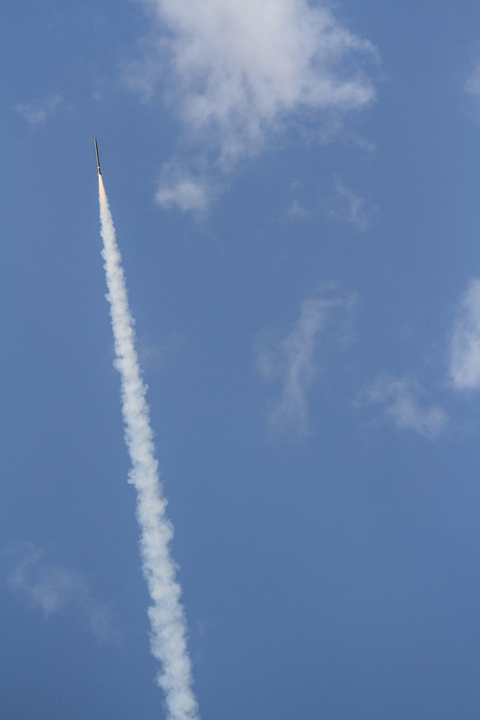 Although we suffered an imperfect recovery and our payload - a novel telemetry system which does not require a ground station - failed to deploy, our launch overall was one of the most successful in the competition. In fact, when the (literal and figurative) dust had settled, we were first place in our altitude and motor category, with a score nearly 50% higher than the second place team! 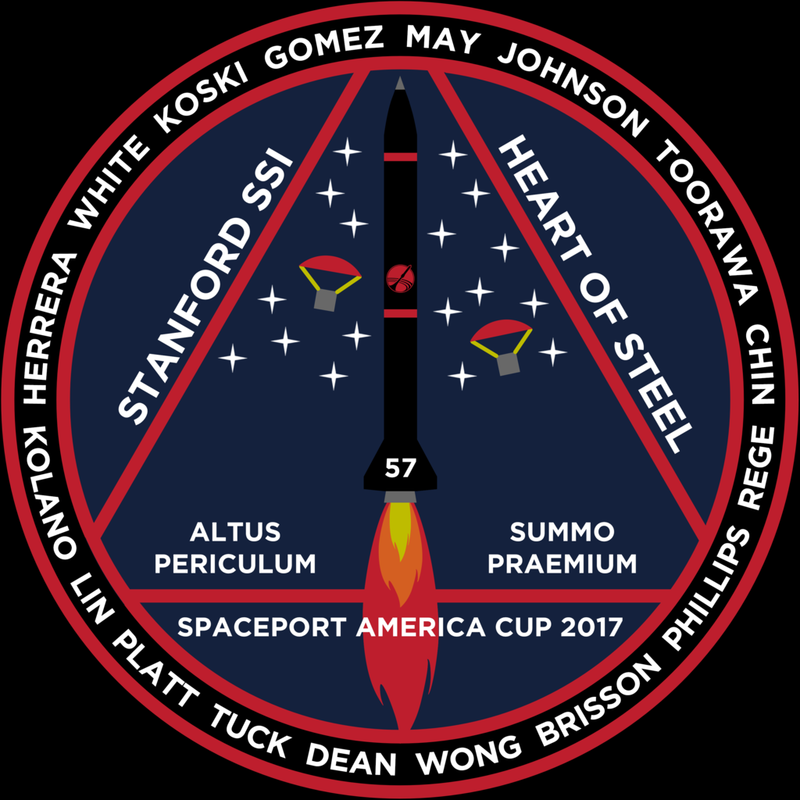 We are immensely grateful to everybody who made this success possible - our team, the university, our sponsors, our friends in the amateur rocketry community, and of course Spaceport America and the Experimental Sounding Rocket Association, for making all of this possible. IREC 2017 was a wonderful experience, full of growth and progress for our team - we gained invaluable experience managing what was by far our largest project yet, becoming even more professional and efficient, forming relationships in the collegiate rocketry community and building the expertise we need to make even greater leaps in the future! We are impossibly excited for this coming year and are already busy cooking up something even cooler - onwards and upwards!